I’ve been reading Exhibition Experiments edited by Sharon MacDonald and Paul Basu. It’s part of my effort to fill the gap in my literature review on modern museum interpretive planning. It hasn’t been brilliantly helpful in that regard. The editors point out “the exhibition experiments described in this volume are not experiments in didacticism. The purpose of their experimentation is not to innovate ever more effective ways of disseminating knowledge,” which is a bit of a slap on the wrist for me because, as one researches storytelling in cultural heritage spaces, one tends towards the didactic and the patronising or “perpetuating illusory securities” as they put it. For instance, I have noted elsewhere now natural history exhibits relating to biodiversity seem to resemble networks, and “branching tree” structures. In their use of diverse exhibitionary techniques, many contemporary displays take on a a multimedia character similar to new media. But her defining example of remediation is the introduction of spotlighting to the Gesellschafts- und Wirtschaftsmuseum in the 1930s. 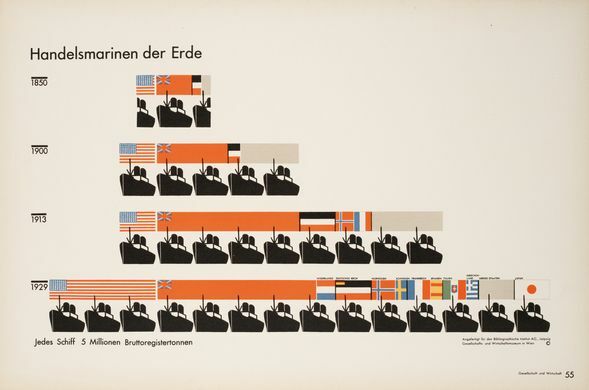 “It shed light not on artworks or artifacts in the strict sense, but on posters, charts photographs and models.” In a effort of communicate better with the museum’s intending clientelle, the working class population of Vienna, Otto Neurath, the director of the museum has worked with graphic designers to create the Isotype system, a visual language for communicating statistical information around the museum. It was these framed black and red posters that were the exhibits of the museum, and the first items to be lit with what we now think of as museum lighting. Neurath had a practical reason for this – the working classes only had leisure to visit the museum at night. But Henning argues that such lighting “was already understood as an expressive and dramatic medium” since its introduction in theatre fifty years earlier. Shining a spotlight on an actor or an object, bringing them out of the darkness, enhances the emotional content of Wagnerian opera, and even social statistics. The use of spotlighting is, in other words affective. In my next post I’ll look in more detail at affect, and whether or not it is distinct from emotion. Having put together the first draft of my literature review a few weeks back, I’m plugging some of of the gaps. One of the biggest gaps is about interpretive planning, where much of what I know comes from my first degree, back in the early nineties. Interpretive planning is more of an art that a science, and one can argue very well that you learn about it by doing it rather than reading about it. But I feel still feel I need to catch up with what people have written on the subject more recently than (it seems) I read anything about it. So the next few posts will be looking at the last ten years or so of writing on that subject. Hugh AD Spencer runs Museum Planning Partners, and once worked at Lord Cultural Resources as their Principal in Charge of Exhibition Development. While he was there he wrote a chapter on Interpretive Planning for The Manual of Museum Exhibitions, so that’s where my efforts to catch up on the theory start. “Fushan Theatre Lobby/gathering place – modelled after a traditional venue for Cantonese Opera in the region. The theatre theming for the ceiling, floors and walls will prvide an environmental context for all exhibits within the hall. Spencer doesn’t dwell much on how the story fits into the spaces, but he does offer an example schema (from the American Royal Museum and Visitor Center in Kansas City). It feels as though his illustration of the themes of that exhibition was intended to accompany text that didn’t make the final edit, but the venn diagram of three sub-theme intersecting around a central theme feels familiar. 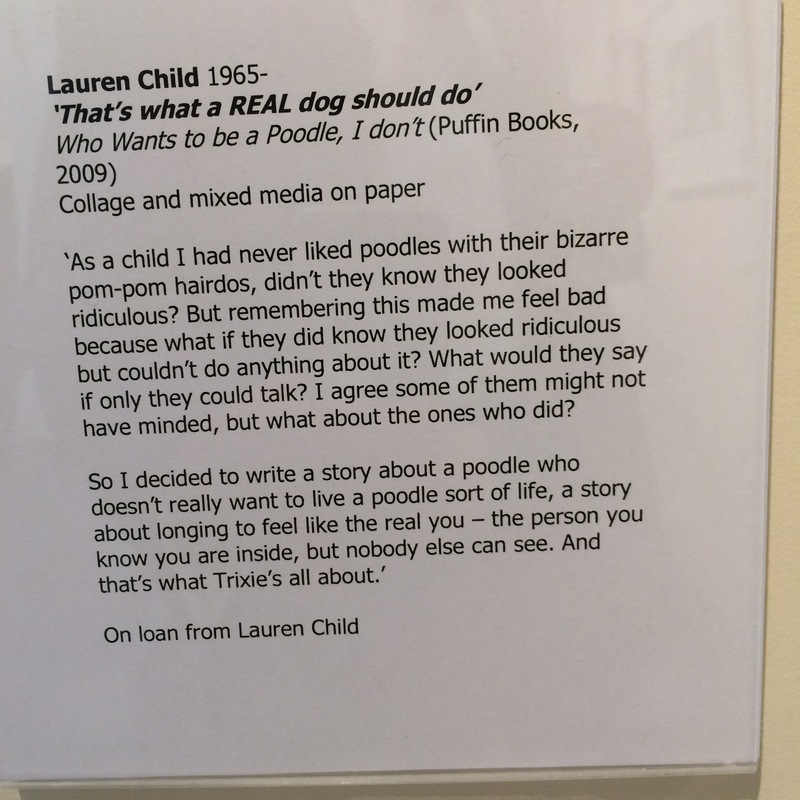 Broadly speaking its my starter for ten when anyone asks me (as somebody did a couple of weeks ago) about how they might start breaking the story for exhibition. The important thing to note is that his thematic approach tends towards a non-linear model of interpretation, and that in turn relies on the introductory component of the exhibition to do most of the heavy emotive lifting, as the “wow” moments in his examples (the journey through the centre of the earth at the Natural History Museum, and the Great Mask in Hong Kong) illustrate. 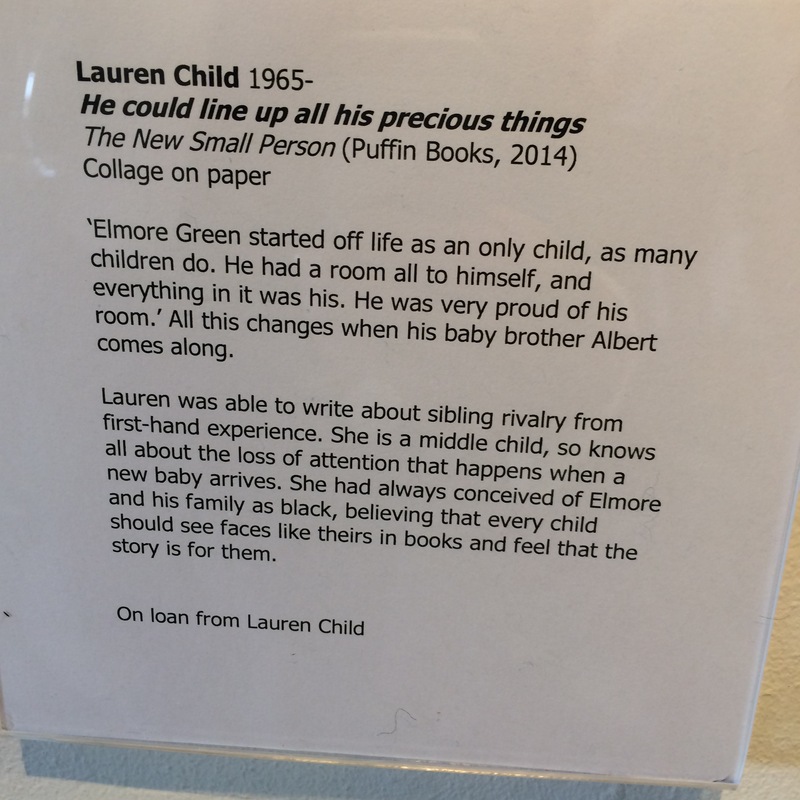 But that’s not the end of the story – there’s a new edition of the Manual of Museum Exhibitions out, and next time, I’ll look at what’s changed.